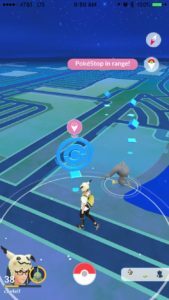 Once of the most sought after features missing in Pokémon GO is quests. With that feature missing I know a lot of long time players, myself included, have taken to creating our own. 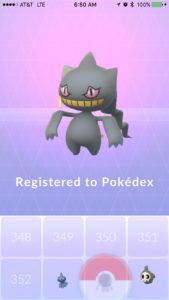 At the start of the new Halloween Event, not quite a week old, I made it my personal quest to try to catch all five of the newly released Gen 3 Pokémon in the wild — no evolutions. I just completed this quest this morning. While it doesn’t give me any sort of in game reward it gives me a goal to shoot for and something beyond the monotonous grind of the normal game. Usually events give a little boost of excitement but this time it falls a little flat. Double candy is awesome but when you have every available Pokémon in the game it really loses a lot of its impact. Last year I was excitedly walking and catching to finish off the last ten or so Pokémon I had left to evolve. This year the most exciting thing is finding a Pidgey or a Weedle just for pure grinding and evolution. My next quests are getting the Pikachu Fan gold medal, the Tiny Rattata gold medal, and the Big Magikarp medal. Additionally I’m looking for any shinies besides the one Pikachu that I have at the moment. I’m in this game for the long haul but I can understand why anyone would bail or already has. There just isn’t enough compelling content to keep the game interesting at this point. The most compulsive of us will keep playing. Many people are looking forward to the full Gen 3 release which may come in full or in part this December. 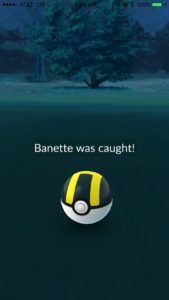 Personally, I would like to see more reason to log into the game other than catching the new Pokémon. 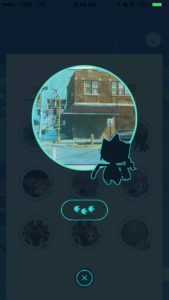 Simple quests and rewards for those quests would be a much better long term strategy for Niantic. Until then I’ll keep making my own. 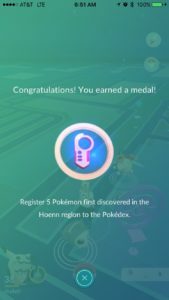 Previous PostPrevious Pokémon GO EX Raid Pass Changes?